In the 1930s, in the wake of the Nazi ascendancy in Germany, a wave of vicious anti-Semitism swept Europe, as Jews became outcasts in their own lands. As they clamored to escape persecution, the world turned a blind eye to their plight. One man, Isaac Steinberg, had a vision of leading his people from the holocaust to a new paradise on the other side of the world. His enthusiastic and resolute efforts to realize his vision left large cracks in the smug Anglocentrism that guarded his unpromised land. 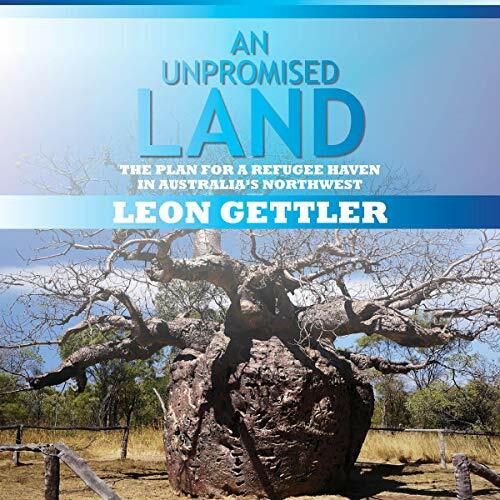 This lively account of the little-known Kimberley Jewish settlement scheme provides a fascinating insight into a series of events that came very close to changing the course of Australian history.